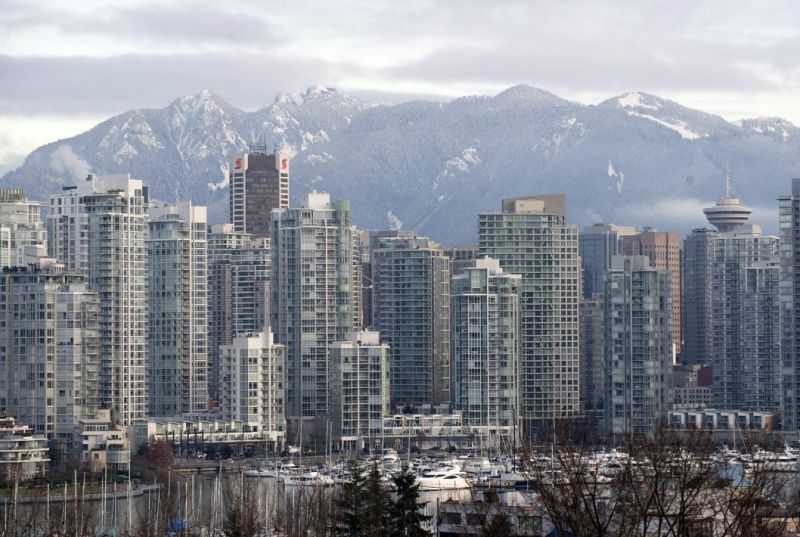 With housing costs increasing across Canada, up to 30% of people in cities like Toronto and Vancouver now live in condos. In contrast, the County’s limited supply means that that condos make up less than 2% of our dwelling units. To put this in context, MLS records show under 50 condo sold in the last ten years while 4,300 single-family detached homes sold during the same time period. 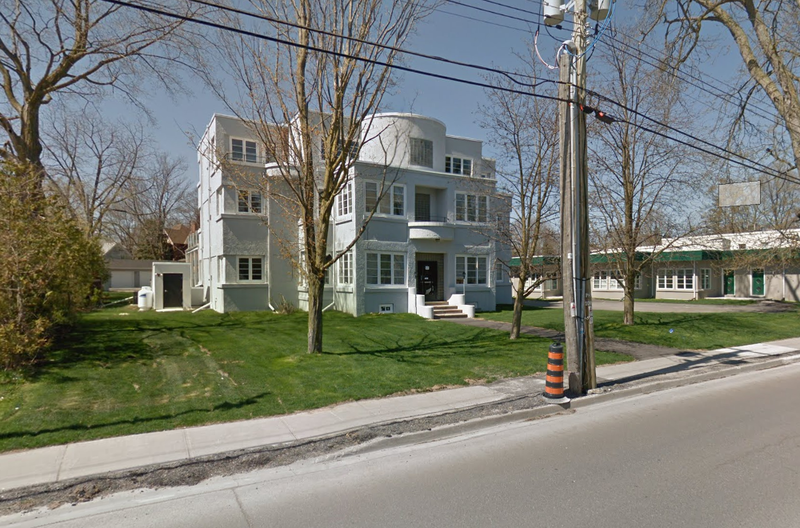 Condos didn’t arrive here until 1981 when 26 townhouses were built on Pitt Street in Picton. These condos are part of the County’s affordable housing pool, with most recent sales around $125,000. Eleven years went by before the next condos were built here. The Master Feeds building was a feed store on Picton Main Street which was facing demolition when it was converted in 1992. Master Feeds is a mixed-use, 28-unit building with commercial units on the first two floors and residential units above, mainly studio and 1-bedroom format. Most units sell in the $150,000 to $200,000 range. 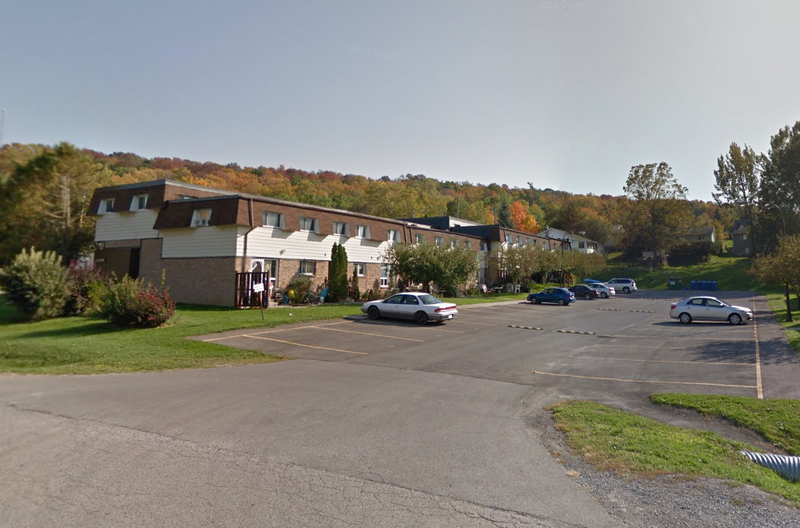 West Wind is a condo apartment complex at the west end of Picton that was also registered in 1992. The first phase included two 3-story buildings with a total of 57 2-bedroom and 3-bedroom units which currently sell for up to $300,000. A second phase with 24 additional units was registered in 2000 which currently sell in the mid $300,000’s. Well-maintained and close to the heart of Picton, West Wind units are so popular that most are sold by word of mouth. 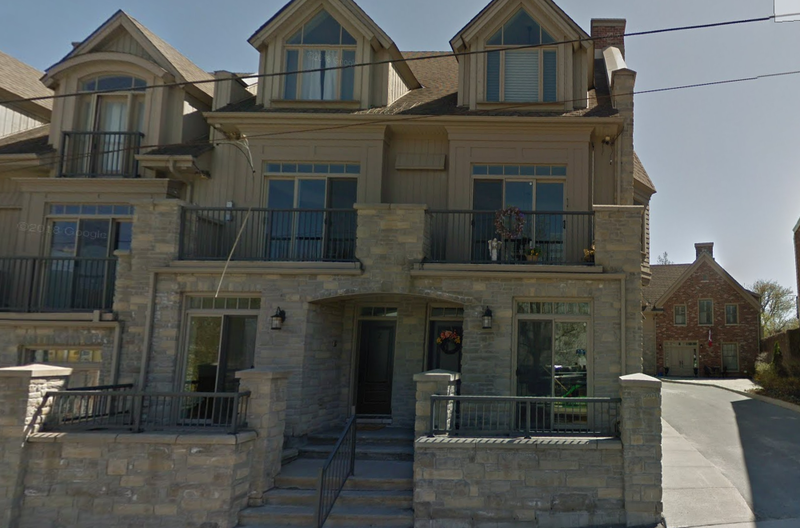 This 19-townhouse condo on the Picton waterfront was registered in 1993. These three-bedroom, three-bath trade only infrequently, most recently selling in the mid-$400,000’s. 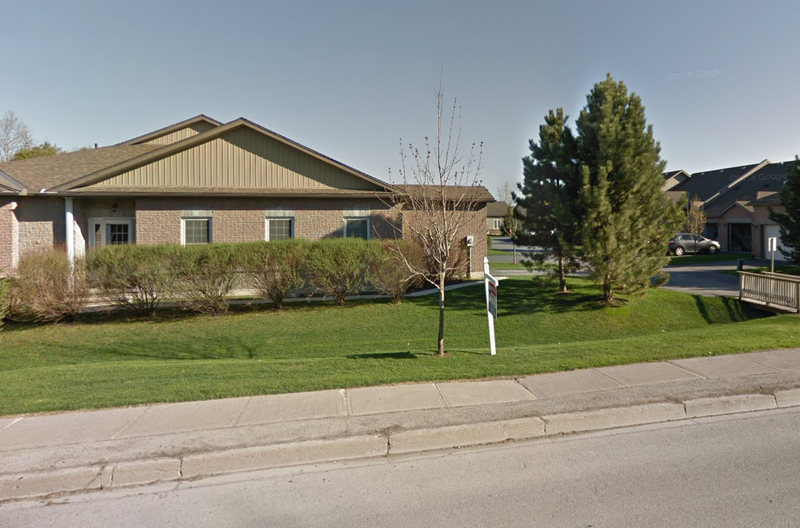 Lake Breeze Court was registered with 12 detached apartment units in 2006. This is the only conventional condo in Wellington so far, with prices in the $150,000 to $160,000 range. 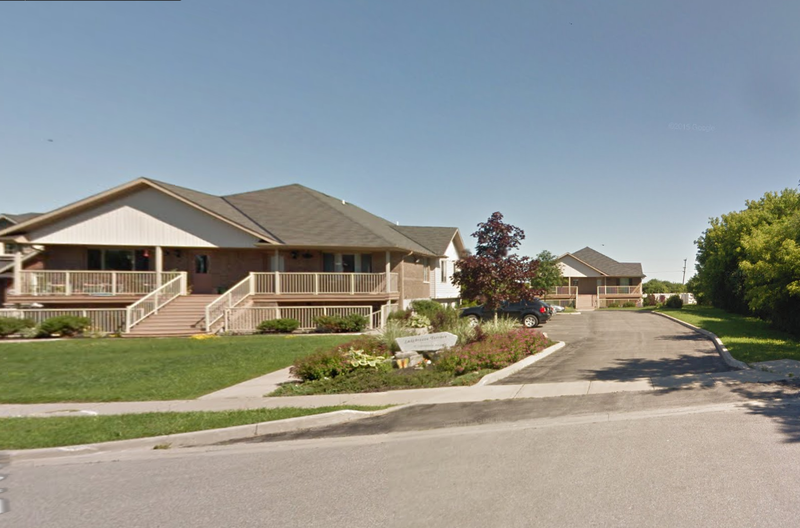 Located at the west end of Picton, Rosemary Court was registered in 2008 and includes 23 semi-detached homes. These units trade infrequently -typically two a year- and fetch up to the high $300,000’s depending on model. 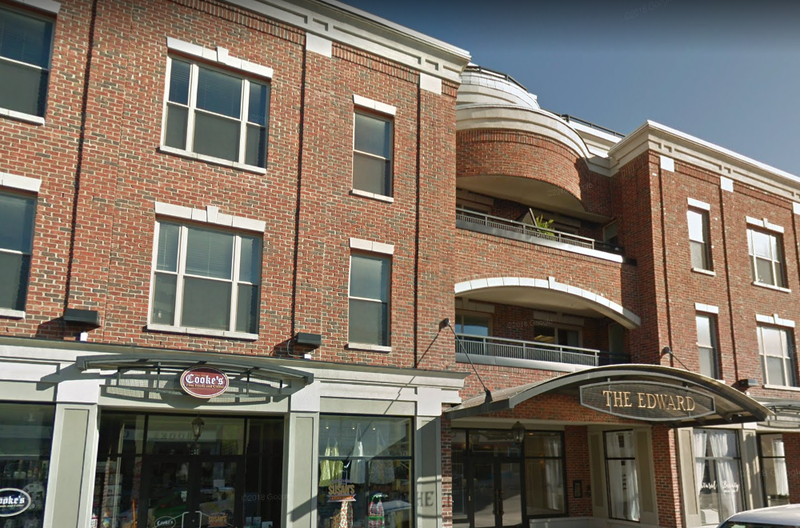 The Edward Building at the east end of Picton Main Street is another mixed-use condo building. Commercial units are on the first and second floors with three floors of residential units above. Registered in 2009, these are some of the highest-end units currently available, with prices up to the $500,000’s. The Town Hill condos are just around the corner from the Edward Building. They were also registered in 2009 with six 3-bedroom townhouses facing onto Picton’s town hill. 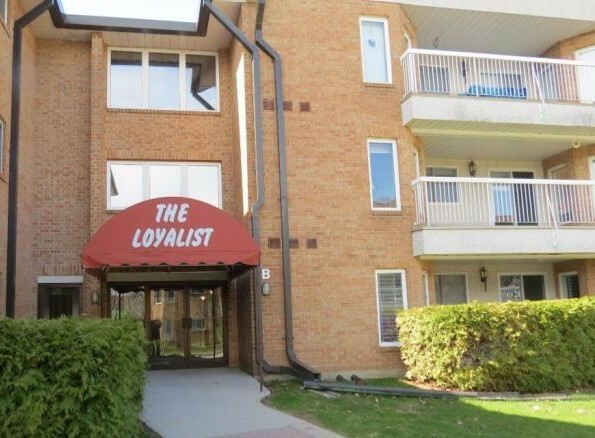 These are also high-end units with most recent sales in the vicinity of $550,000. The County’s most recent condo project at 59 King in Picton was completed in 2018 with 9 apartments ranging from the $200’s to the $600’s. 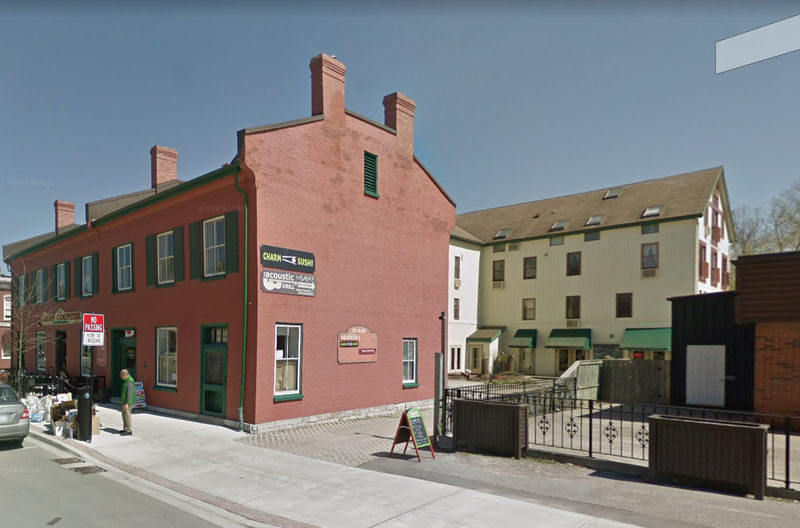 Although Prince Edward County condos are scarce now, that could change soon if several newly-announced projects go ahead. These new projects will be covered in an upcoming post. 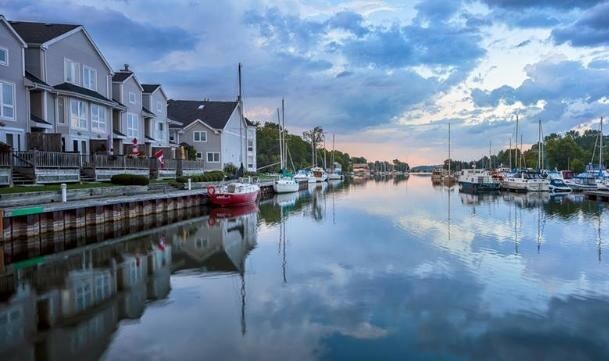 For now, given the scare supply of Prince Edward County condos, buyers should be prepared to move very quickly if they find a unit that they like.